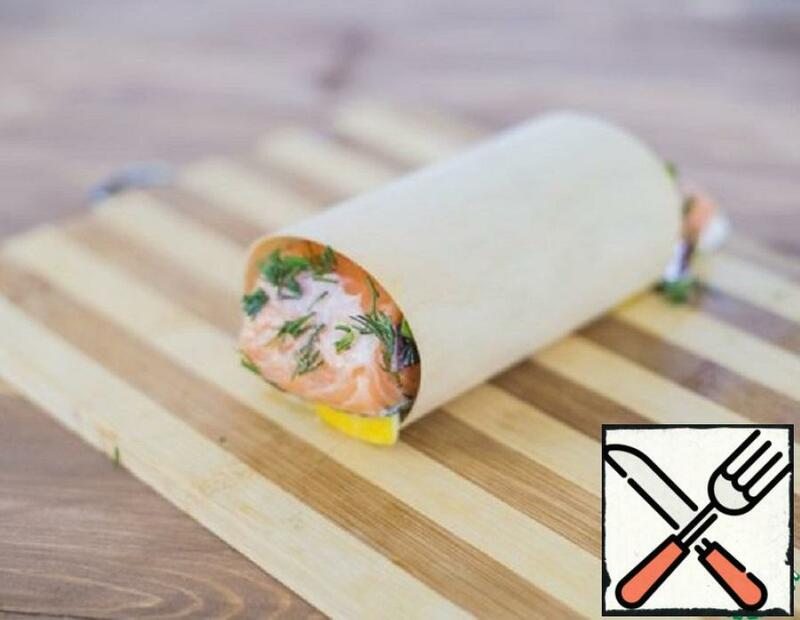 I offer you a recipe for delicious fish. 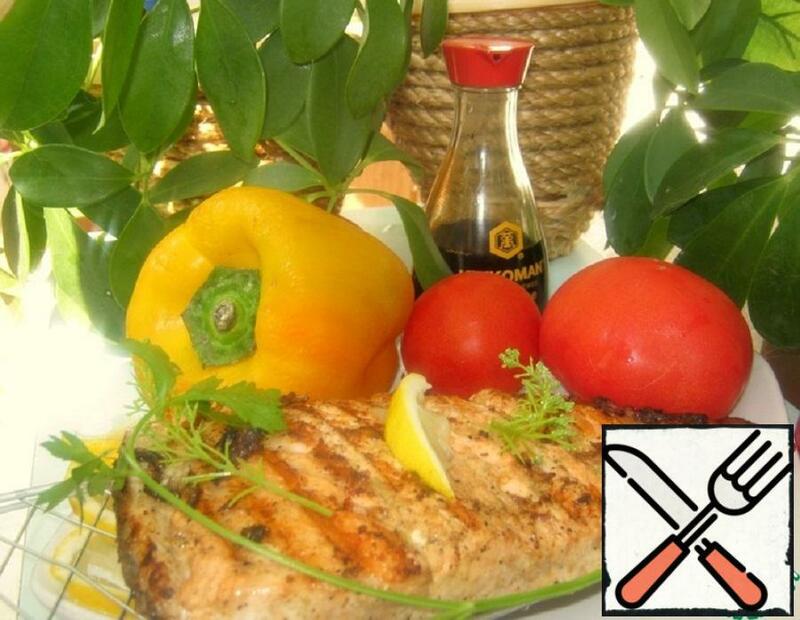 Tender, juicy, fragrant fish with vegetables. Incredibly delicious! Fish prepared according to the proposed recipe always turns out to be incredibly tender, even if the fish meat is considered dry. And ginger, garlic and onions will give a piquant flavor. This simple and at the same time very elegant dish is sure to please you on a warm spring day! Very tasty! 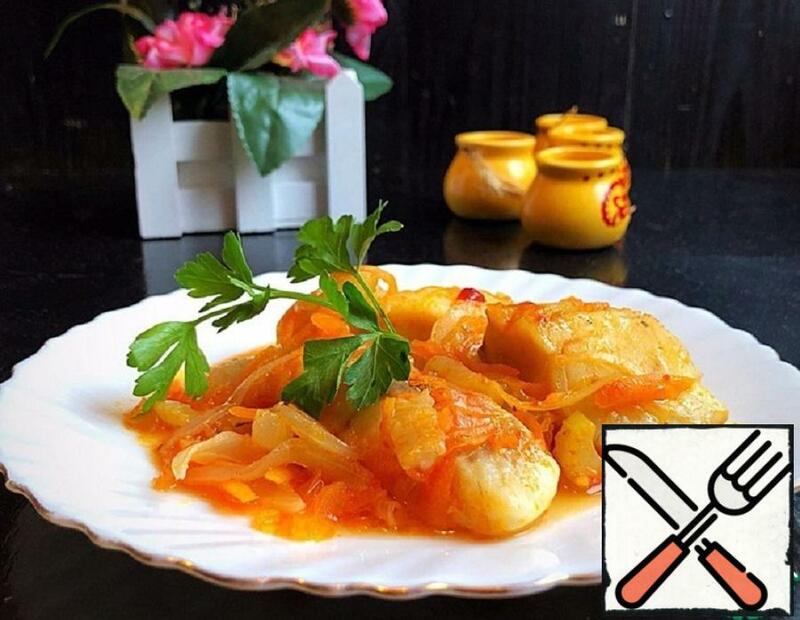 Recipe from the category of “fast, simple, tasty” – very appetizing and delicious! Meat tender and juicy. 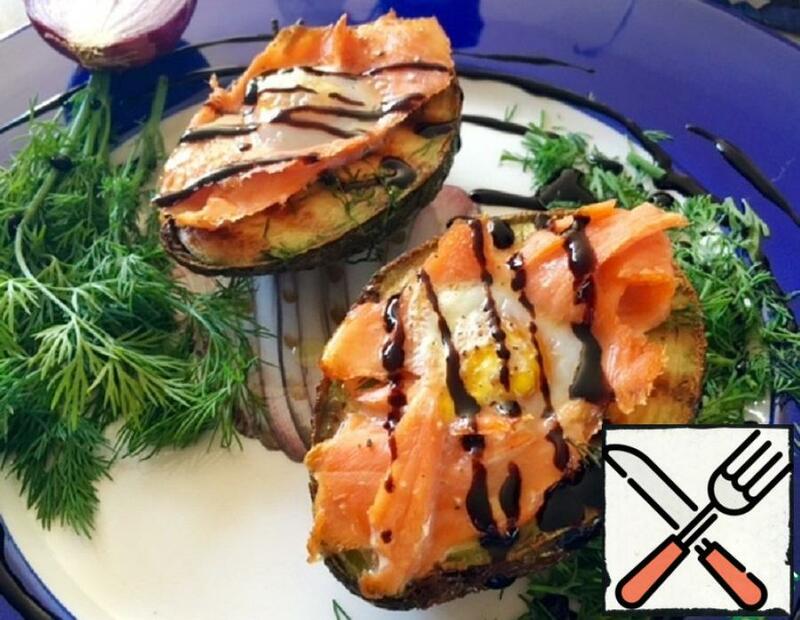 Very tasty and simple recipe. You like it. My family loves fish very much. 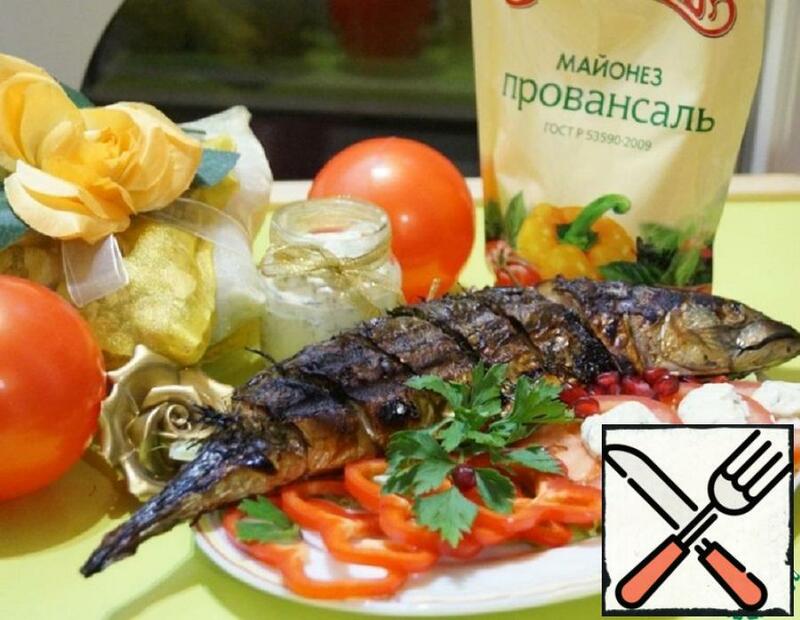 Try to cook mackerel according to this recipe and you will not regret! 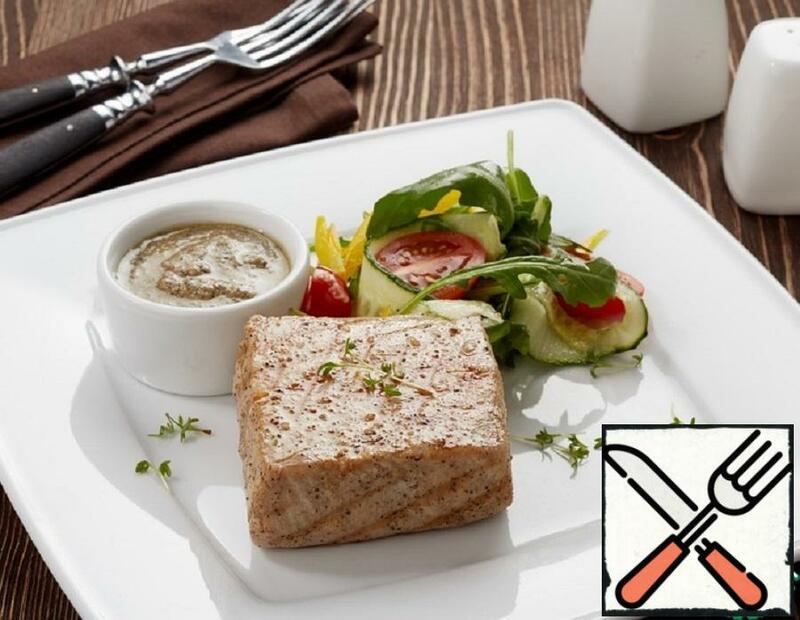 We prepare tuna with nut sauce at home. It’s delicious. Cooked very quickly, and it turns out incredibly tasty, tender and fragrant. 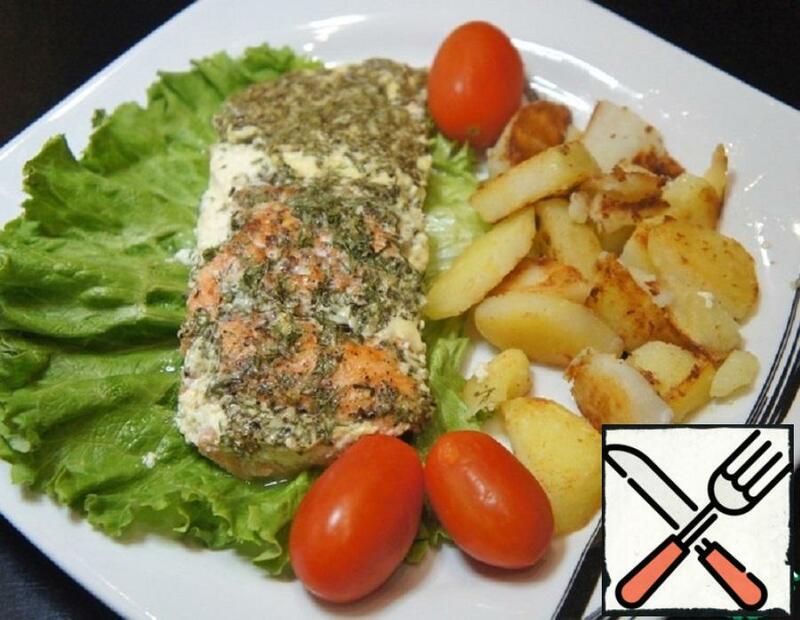 The most suitable sides to this dish – crisp rice or potatoes. 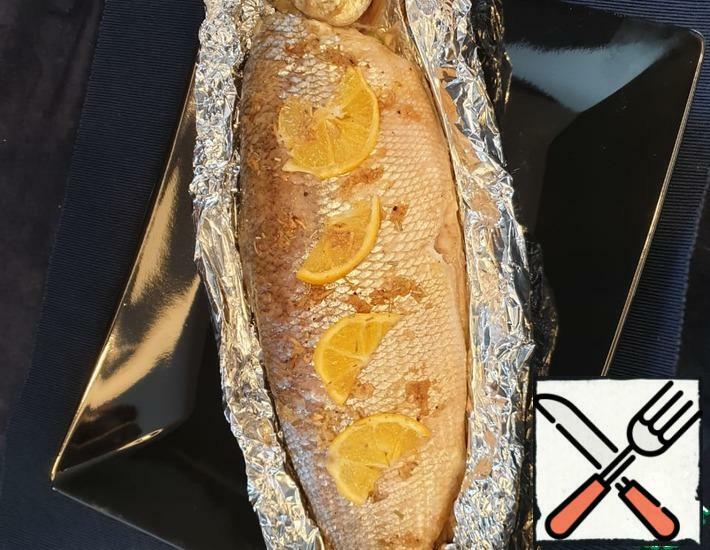 Cooking fish on the grill is quite simple and fast. I suggest you cook from inexpensive varieties of fish, but does not mean that tasteless. 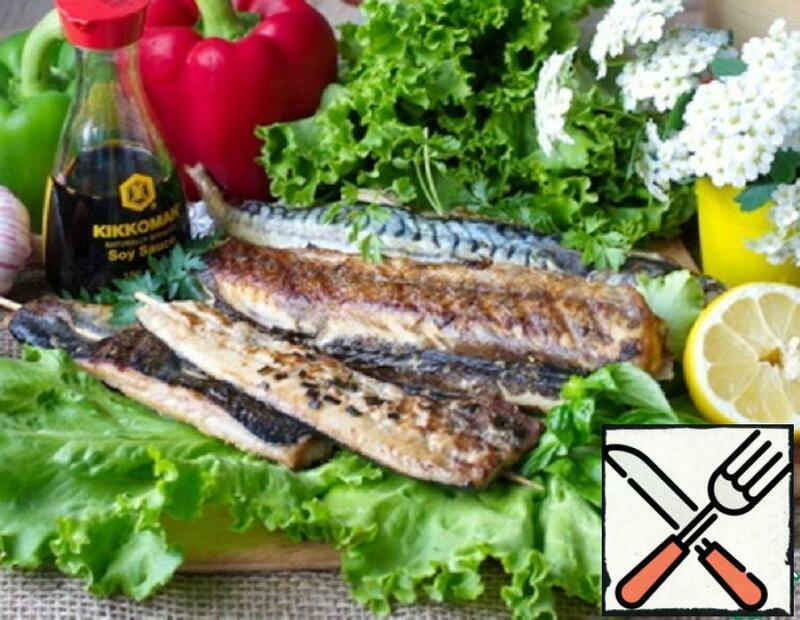 Heck in ginger-soy marinade, mackerel in foil, marinated with garlic, soy sauce and honey and herring in soy sauce with green onions and tarragon. 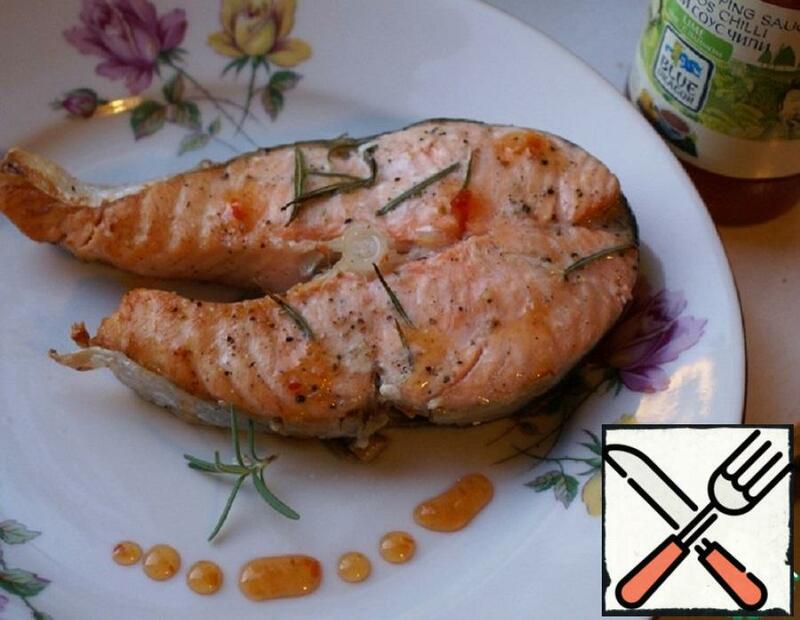 Tender grilled salmon with rosemary and hot chili sauce. Very tasty fish turned out.